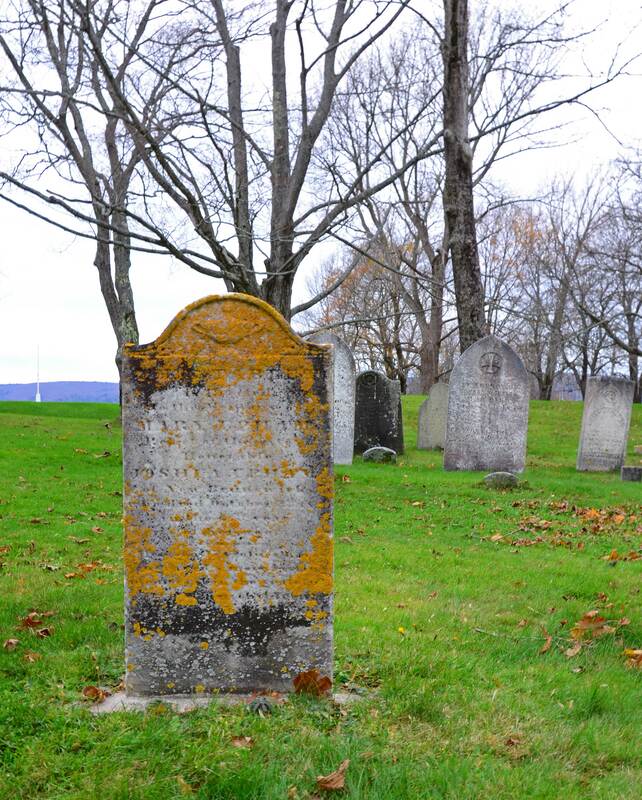 Canada’s Oldest Regular Cemetery: Garrison Cemetery, Annapolis Royal, N.S. Old Tombstones, Garrison Cemetery, Annapolis Royal, N.S. Garrison Cemetery, Annapolis Royal, N.S. Grave Markers, Garrison Cemetery, Annapolis Royal, N.S. Sunken Tombstones, Garrison Cemetery, Annapolis Royal, N.S. Fort Anne Grounds, Annapolis Royal, N.S. I love old cemeteries. How old were the dates on these gravestones? I love the pictures, you captured the ambiance very well. Darlene, me too! The oldest gravestone records a 1720 death, with dates thereafter ranging into the late 1800s. I’ve been to the fort and cemetery a few times. It is beautiful there. I’ve been there in the summer only, so I’ve never seen the protection over the stones. The stone support for the walkway in the fort is the picture on the cover of my fantasy novel. Diane, yes, very beautiful! Sounds like a wonderful picture for the cover of a novel! The pictures are beautiful, Brett. I like the history associated with the area. Karen, thanks. It’s a wonderfully historic place! So beautiful and solemn. The green of the grass is so vivid in your photos. I very much agree, and these old cemeteries remind me of how resilient people were in those days and give me a different perspective of some of the little challenges I encounter. I love old cemeteries, too–so peaceful and thought-provoking. This looks like a wonderful place–your photos are lovely! I am especially moved by the one marker that says “mother” – a truth for all of us. I’d be curious about the covered and protected markers – are they having restoration? I agree — such markings are moving and hey catch my attention as well. There’s a gravestone from another cemetery with a “Mother” engraving that is especially poignant that I plan to post on Mother’s Day. My understanding is that several of the particularly fragile old headstones are being restored or re-secured and being protected from the weather in the meantime. Glad you enjoyed and thanks for your kind words! Beautiful pictures!! We are doing genealogy and wondering if you’d happen to know if there is perhaps a list of names somewhere of people buried here?